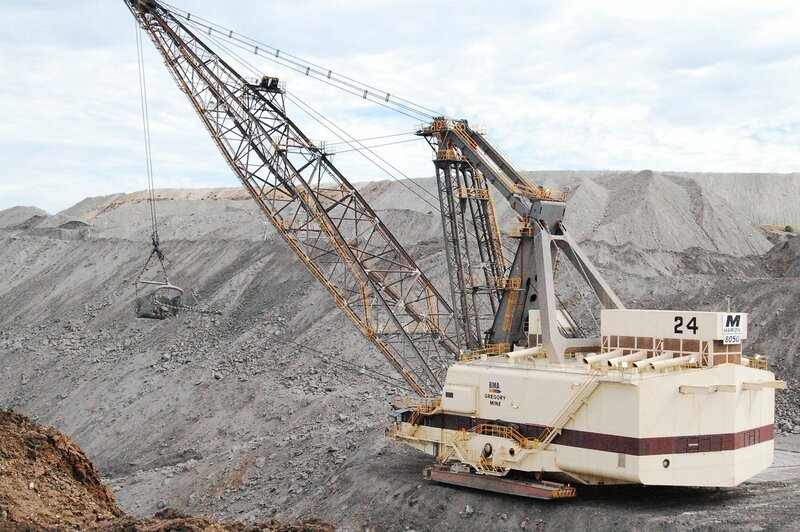 The BHP Billiton Mitsubishi Alliance (BMA) has confirmed reports of one fatality at its Saraji Mine near Moranbah in Queensland. The company said 49 year-old Allan Houston from the Rockhampton Region died during an incident where the dozer he was operating at Saraji ‘rolled from an elevated position’ at around 10pm (Queensland time) on 31st December 2018. “Our immediate focus is to support Allan’s family and friends as well as our people that may be affected by this incident,” BMA said in a statement. BMA said the site Emergency Response Team was activated immediately following the incident and appropriate authorities engaged. “The site Incident Management Team has been activated, and the emergency services including police are attending the scene,” reads the statement.